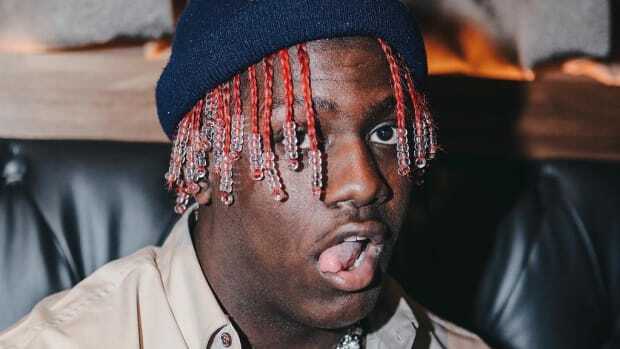 Lil Yachty Admits 'Teenage Emotions' Backlash "Broke Me"
Critique will strike anyone down. 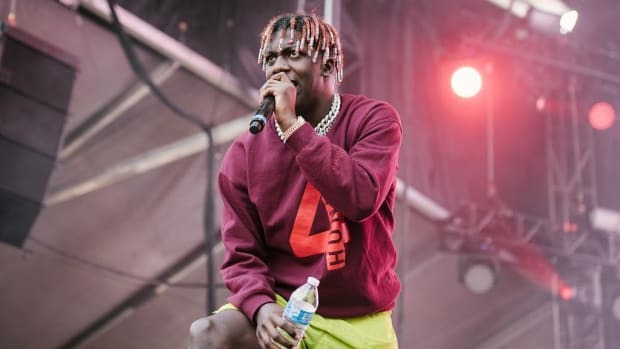 In a new segment with GQ, king of teens himself, Lil Yachty, admits that the harsh criticism he was levied for his 2017 album Teenage Emotions impacted him to his core. Ouch. 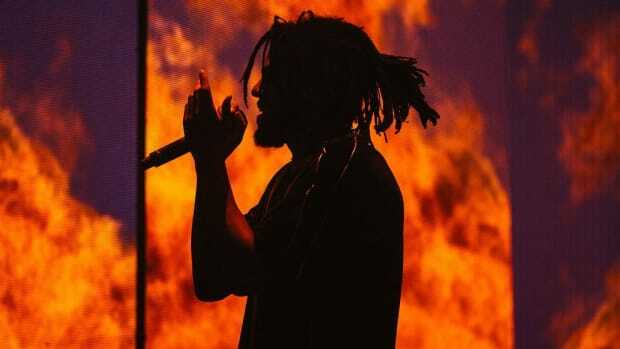 It’s never easy to handle having your music panned, especially when, as the creative, you believe it’s coming from a place that sounds right and organic. 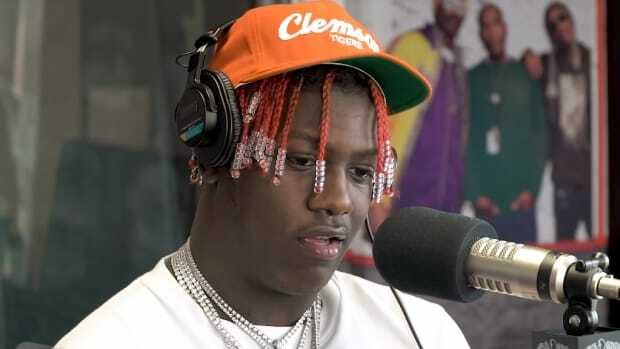 In an interview on the No Jumper podcast last year, Yachty attempted to explain the bad reception and talk his way out of calls that he went mainstream. “I think I went mainstream in the biggest way,” he said. “I tried to keep it cool, though. 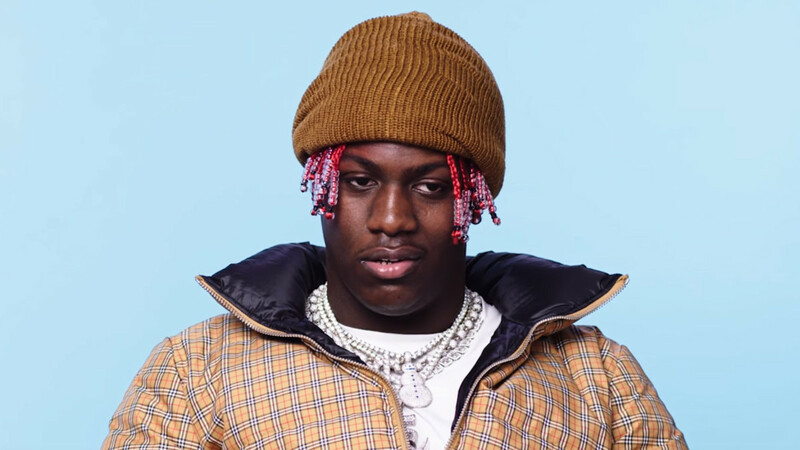 I tried to make it still be cool... [but] man, I had to get this money, bro.” While we can believe that Yachty was after his bag, this explanation sounds more like a cop-out for a young artist who was stunned that he let people down with music he loved. 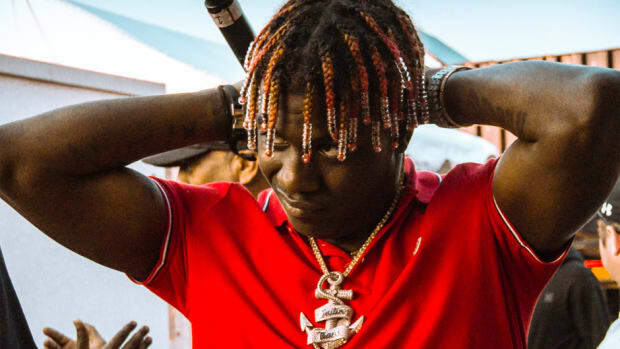 Beyond being upsetting to hear, Lil Yachty’s reaction to the Teenage Emotions backlash is a lesson in people-pleasing. 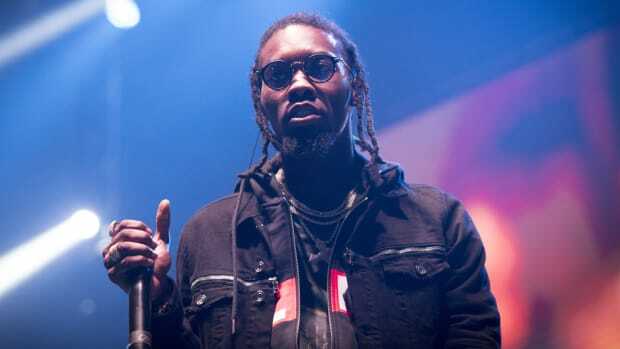 Regardless of what music any artist puts out, there will always be a camp asking for something else. 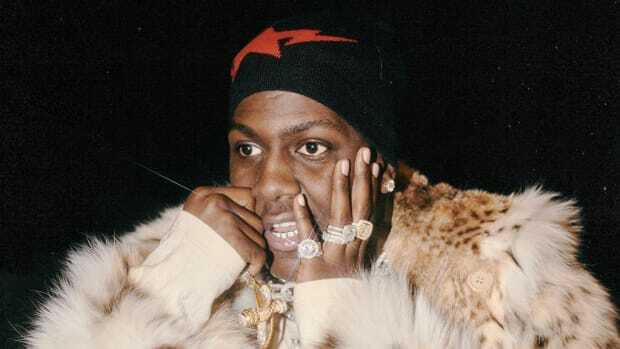 The same thing happened to Kendrick Lamar before he released DAMN. 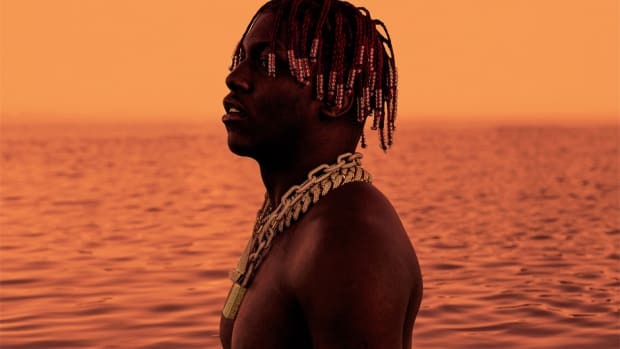 Rather than chasing down their expectations—that’s how discouragement compounds—artists are better served to release the music that means something to them, and the audience that needs that music will naturally come.